1-year incidence of a first-ever episode of low back pain to range between 6.3% and 15.3%, while estimates of the 1-year incidence of any episode of low back pain range between 1.5% and 36%. Low back pain is the leading cause of activity, limitation and work absence throughout much of the world and is associated with an enormous economic burden. Individuals who have experienced activity-limiting low back pain often experience reoccurring episodes with estimates ranging between 24% and 33%. Meet the 6 common low back pain patients from the Clinical Practice Guidelines! Do you have a patient who has pain extending back or with rotation? That pattern is similar to that of lumbar facet syndrome. Look below for some things to consider! 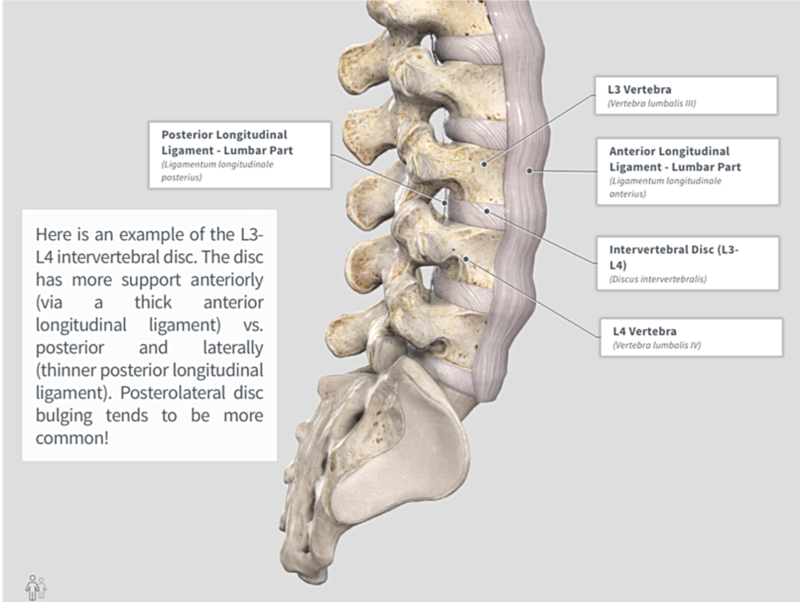 Do you have a patient who has low back pain across their whole back? Do they have pain bending forward and extending back or have had multiple occurrences of their back “going out” on them over the past couple of years? That pattern is similar to that of lumbar muscle strains. Look below for some things to consider! Not to be confused with lower back pain with related leg pain; patients with a disc herniation will be more likely to have complaints of narrow shooting/burning type pain sometimes associated with numbness. It is important for the Physical Therapist to be able to make the distinction between the two. Is your patient experiencing diffuse or difficult to pin point pain that can travel down their leg? Take a look at some common clinical findings for discogenic lower back pain to see if signs and symptoms match up!